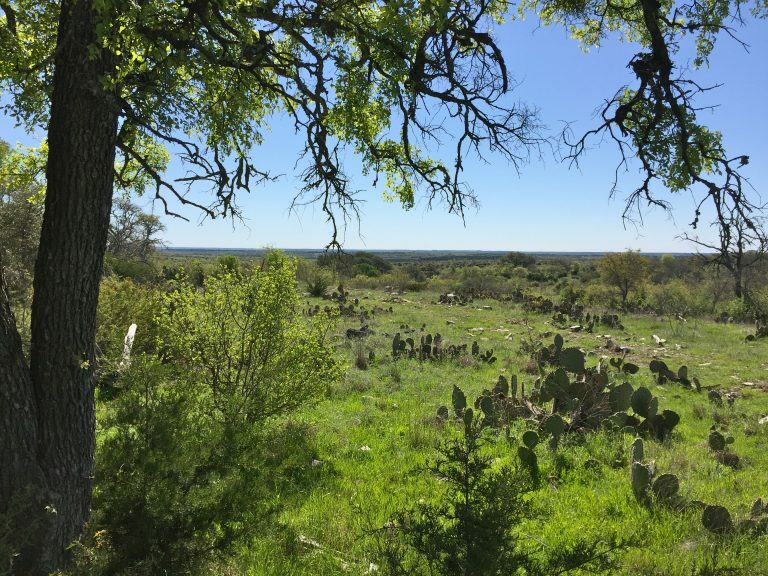 Situated 16 miles North of Fredericksburg, TX, this beautiful Hill Country ranch has over 400 feet of elevation changes, and 30 mile views in every direction, including pristine views of Enchanted Rock, just 3 miles away. The ranch has an early 1900’s two-story home that is in good shape, a hunter’s cabin, and a small barn. The barbed wire perimeter fencing is in good shape, and there is a good road system in place. Several seasonal creeks traverse the heavily wooded property, and there are 4 live springs. There is 1 water well. Minerals available. 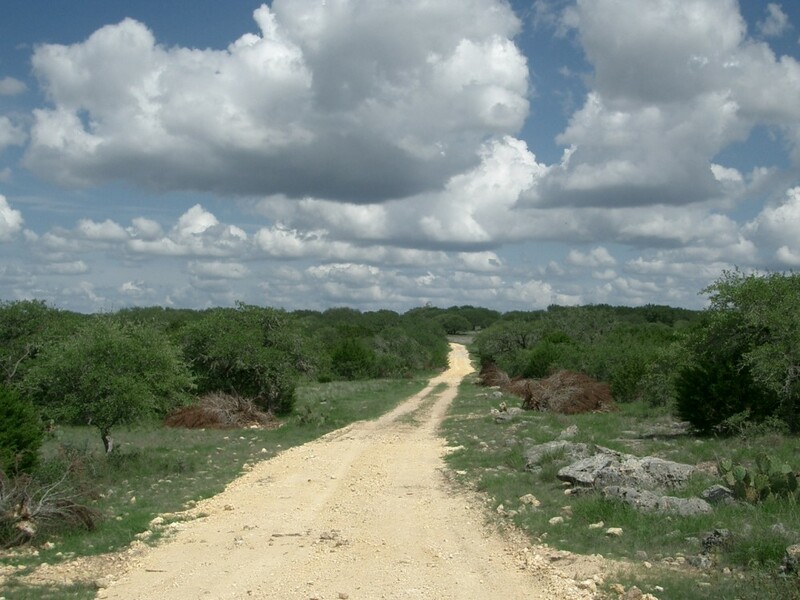 Located West of Kerrville, just 2 miles South of Garven Store on Hwy 83, the K2 Ranch is in the heart of the Texas Hill Country. 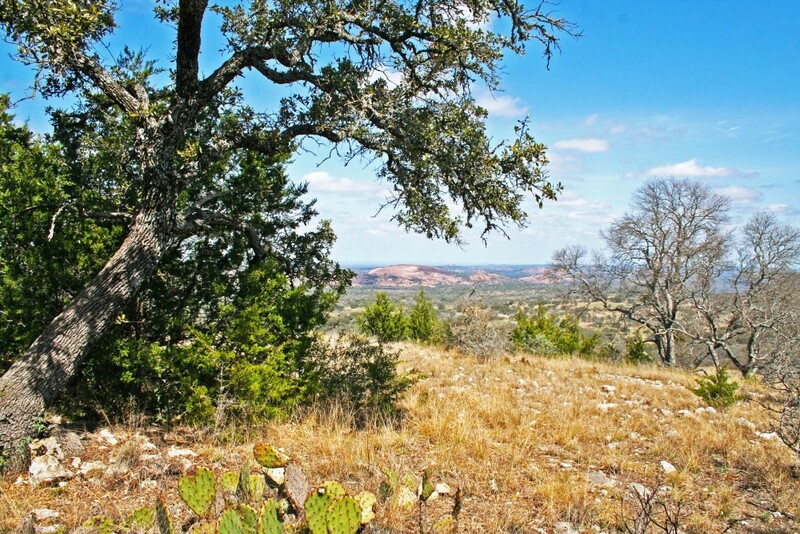 You can see for miles from atop rolling live oak-covered hills offering beautiful views. 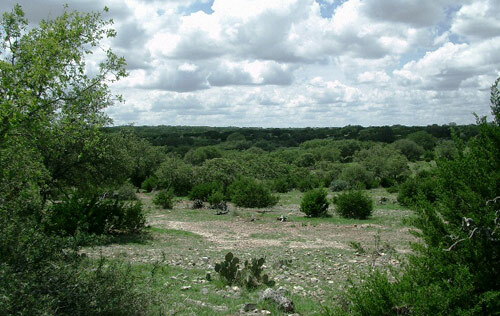 This ranch is high game fenced and stocked with South Texas whitetails and gold level exotics including axis, fallow, sika, and audad. Owner will convey 50% of minerals. Price Recently reduced! Located West of Kerrville, just 2 miles South of Garven Store on Hwy 83, the K2 Ranch is in the heart of the Texas Hill Country. You can see for miles from atop rolling live oak-covered hills offering beautiful views. 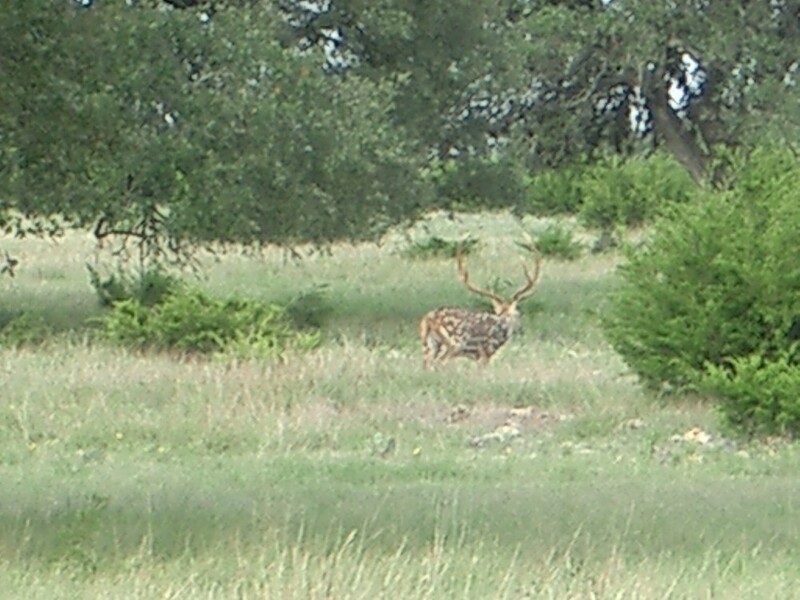 This ranch is high game fenced and stocked with South Texas whitetails and gold level exotics including axis, fallow, sika, and audad. Owner will convey 50% of minerals. 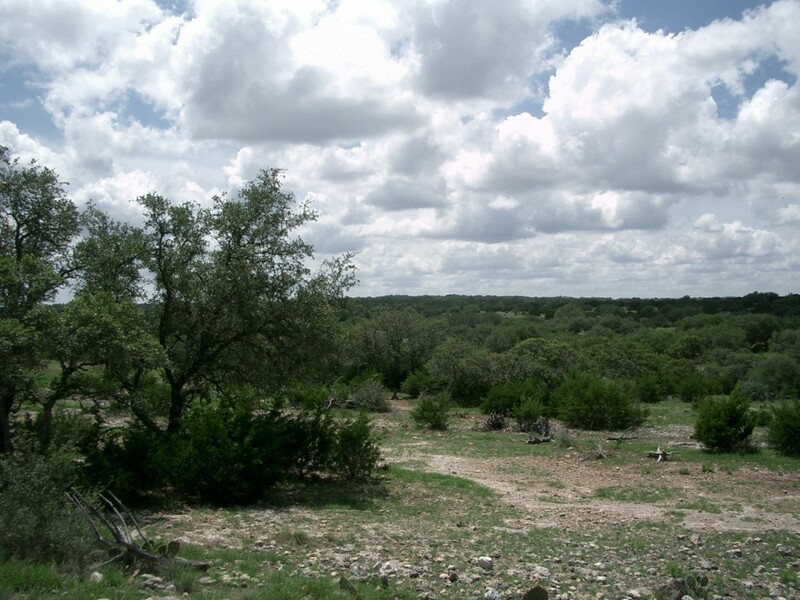 Located not far off the pavement of Hwy 41 in Western Kerr County, this property is a gem of a Hill Country ranch. High fences, exotics, a windmill, and rolling live oak covered terrain make this a perfect getaway ranch. Some minerals available. 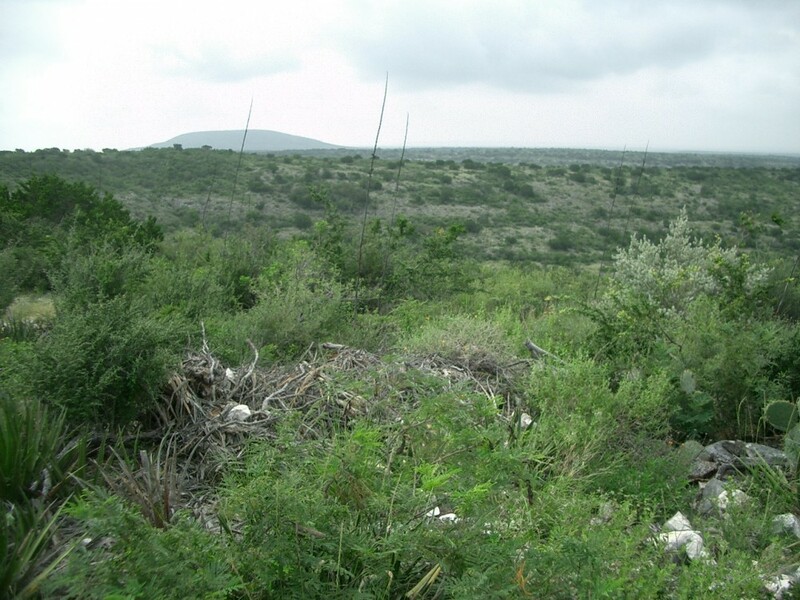 This 250 acres is high fenced and stocked with South Texas whitetails and numerous axis deer. There is a good road system, as well as a windmill and electricity. There are 20 mile views from atop several hills. La Gloria Land Co. represented the buyer for this transaction. Located 20 miles South East of Rocksprings, this ranch is both rugged and beautiful, with canyons, creek bottoms, and caves. Loaded with game such as whitetail, axis, blackbuck, audad sheep, hogs, and predators, this ranch has a lot to offer for the hunter who wants to be remote. The ranch has a 1,000 sf cedar cabin, with water well. This high fenced ranch is located on Hwy 83 two miles south of Garvin’s Store. 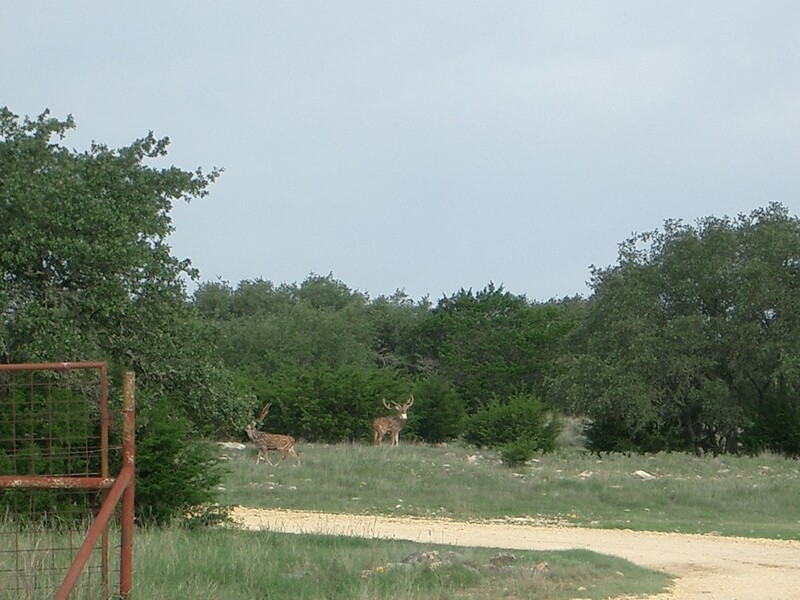 This is a perfect small ranch for someone wishing to have a beautiful, high-fenced hill country hunting escape! There is a windmill on the property as well as scattered live oak motts, and a small pond. Full of whitetail deer and axis.